Miss. 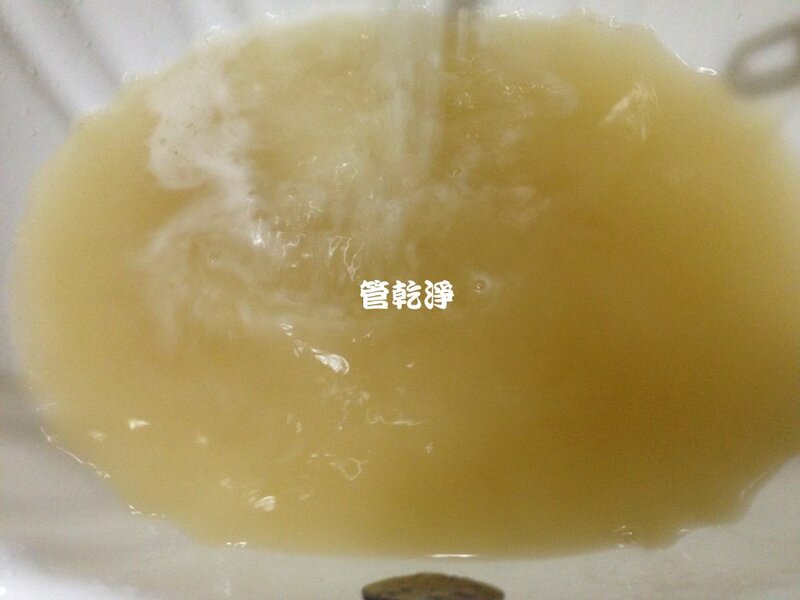 周 call to my company , She ask question for home's pipe ,She say faucet outflow ditry, She smelled feel sick and vomit with water, She worried about a long time, We went to Miss. 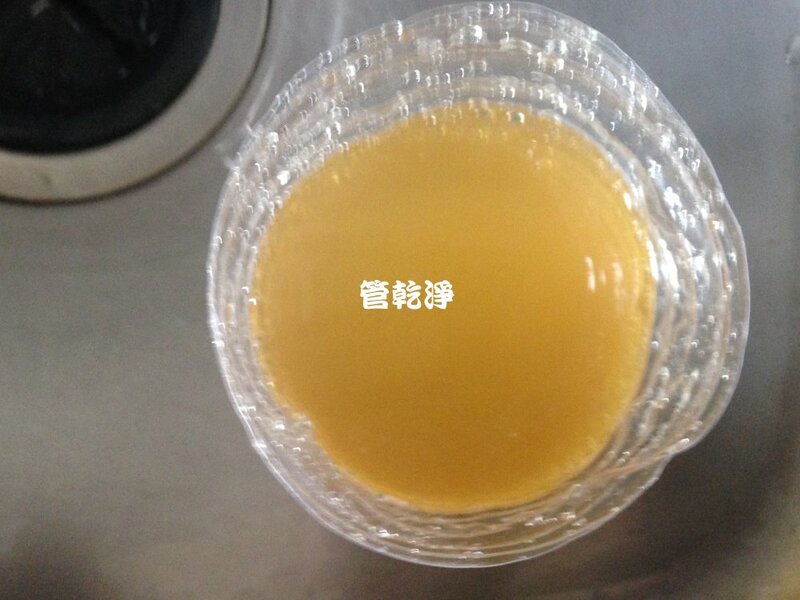 周's home and checked, We found the problem and saw rusty in pipe, We installed wash pipe machine and washed pipe, The faucets outflowed yellow water, you can see picture and vedio below, Miss. 周 scared look that , We washed pipe between two hours, We was clear for pipe, Water is clearly.